Last week, our very own Director of Pavement Engineering, Roger Schlierkamp, M.Sc., P.E., received the Emerging Leader of the Year, Private Sector Award from the Southern California Chapter of the American Public Works Association (APWA). 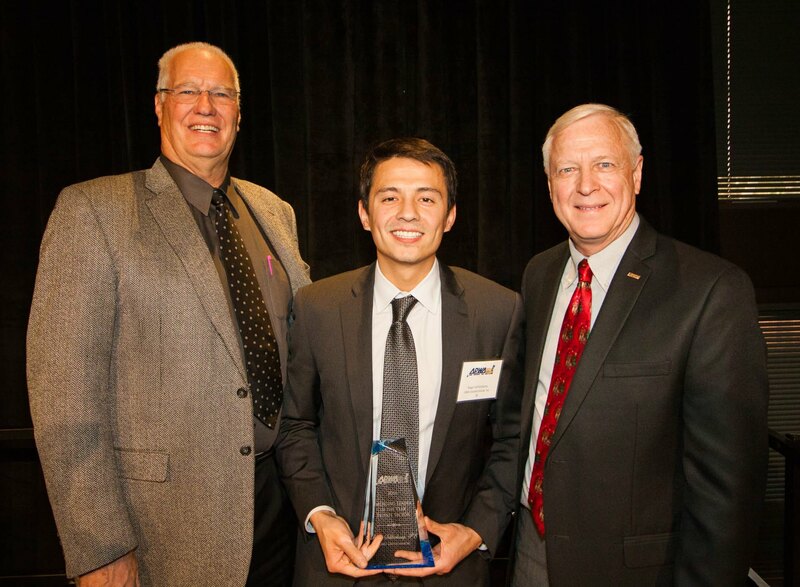 Roger is pictured below receiving his award from Chapter President Steve Marvin (left) and National President Ron Calkins (right). Roger receives this award for his ability to deliver practical, innovative, and cost-effective pavement solutions to our clients. Congratulations, Roger, and we look forward to many more years of excellence! Pavement engineering and construction is much more complicated that it appears. 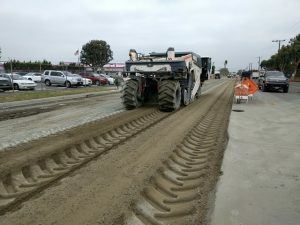 One of the methods used to improve an existing paved roadway is to use the existing pavement section, which is efficient and environmentally conscious. 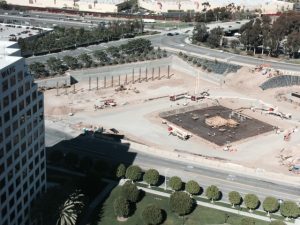 As shown in this image, existing aggregate base and subgrade materials are processed by the reclaimer to create a cement-stabilized pulverized base (“CSPB”) section prior to the construction of the overlying recycled asphalt concrete and new “AC” section. Significant savings are often realized when re-using in-place materials, on the order of 20 to 40% in many cases. This can equate to hundreds of thousands of dollars in savings! 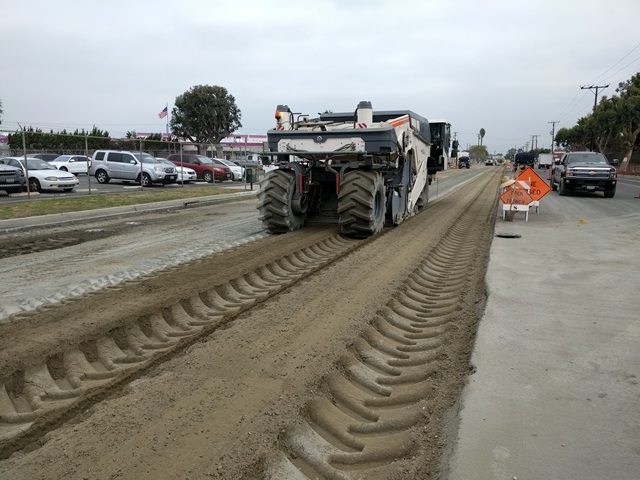 For more information on our pavement services, visit our Pavement Engineering page here, or contact our Director of Pavement Services, Mr. Roger Schlierkamp. The City of Mission Viejo has approved renovations to the Marguerite Aquatics Center, including a new dive tower, offices, and pool deck. GMU will provide geotechnical and special inspection services as well as materials testing for this new project to benefit the City. 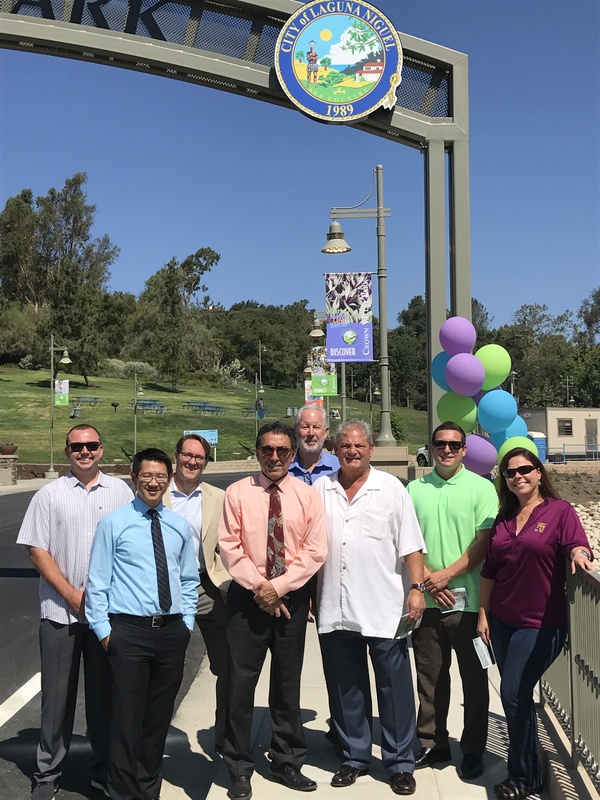 La Pata Avenue in south Orange County was named #2 on the 2016 list of Top 10 Roads in Roads and Bridges magazine! 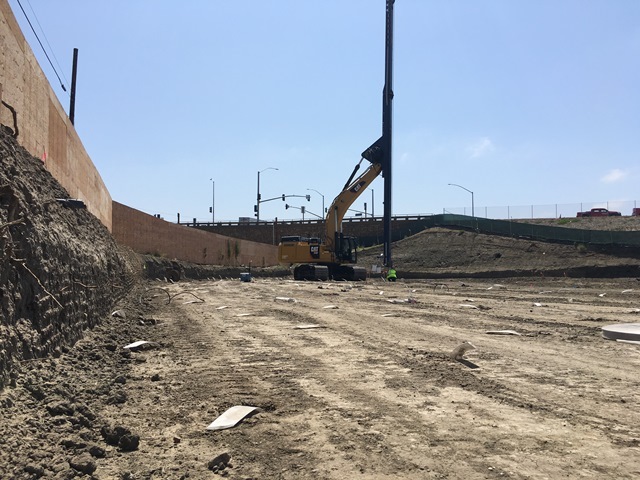 GMU provided geotechnical design services that spanned from initial feasibility studies and project planning all the way through final project design. We are proud to be part of this landmark project. Our client, Rancho Mission Viejo, has just opened the second phase of the Esencia Village in south Orange County. We are very proud to have been a part of the design and construction teams for this new residential project in south Orange County. 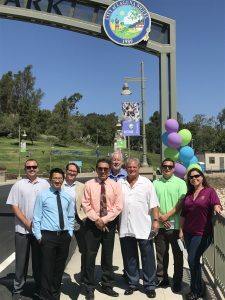 Check out this article about the Grand Opening in the Orange County Register! 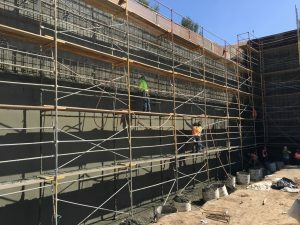 The future Inn at the Mission in the City of San Juan Capistrano – this image captures the construction of wick drains designed by GMU as the project Geotechnical Engineer of Record. The wicks are intended to speed up consolidation time in order to meet construction scheduling deadlines and minimize surcharge requirements. Anticipated to be one of Marriott International’s “Autograph Collection” hotels, the Inn at the Mission is scheduled to open in 2018. 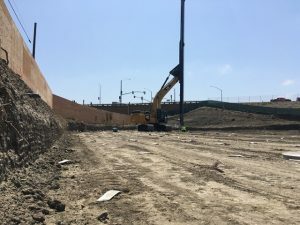 For more updates on this project as work continues, follow us on LinkedIn, Facebook, and Twitter. GMU’s Dave Atkinson, Senior Engineer and Project Manager, and Dr. Ali Bastani, Director of Engineering, represented GMU at the recent groundbreaking for the new Lido House Hotel. Click here for the article on this exciting moment. Stay tuned to our social media pages for more updates as the project progresses! We can be found on LinkedIn, Facebook, and Twitter.